These New South Whales, Wax Chattels. 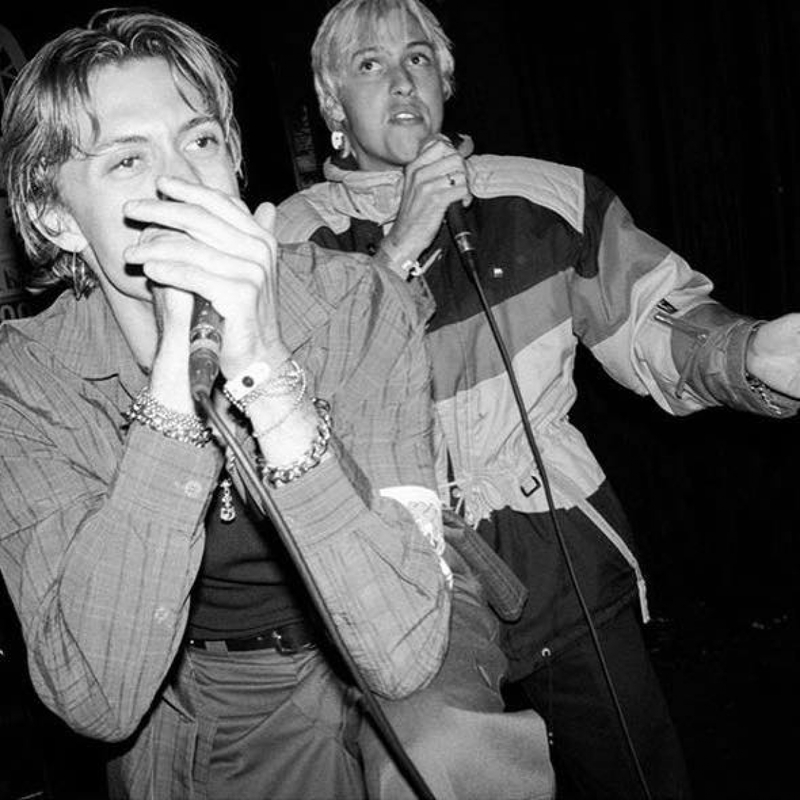 West Coast neo-punk twins, The Garden are coming back to Australia! Having blown audiences minds with their incredibly energetic live shows and sold out shows all across our land last time they were here in 2015, The Garden are back with new tunes, a new album and whole lot of swagger.